Mostly Cloudy Skies to give way to Sunshine Saturday…..Gusty North to NE winds are expected over the crest with light breezes else ware……Dry weather is expected through Mid Week……A chance of high elevation snow next weekend….. Some changes are taking place out of the central pacific that over time may affect Northern CA and the Pacific NW. There is a large cyclonic gyre (Long Wave Trof) that has developed north of Hawaiian Islands that is for the time being a part of the REX block associated with the -WPO. For the time being The system is just a large REX. However, by week 2 the GFS model shows the Arctic opening up with cross polar flow into the Central Pacific. The pattern suggest a major “AR” event for the Pacific Northwest south to Northern CA by Next weekend. If the Baroclinic Zone gets into Central CA, we cold get rain and high elevation snow. The chance of that looks around next Saturday the 7th of February. The west coast ridge is still there…however, the jet energy is so strong, it dampens it pretty good. As a side note, the MJO is in phase 8 which lends interseasonal support to this notion. Just as a side note, a shift of just 100 – 150 miles south would make a huge difference in precip amounts for Central and Northern CA next weekend. Additionally, it looks like the PDO will remain in the positive phase for some time now. Which usually coincides with warmer than normal SSTA for the California Coast. And….according to the last Scripps update early this month, EL Nino conditions may make another run for it again next fall. The Dweebs had a good look at all this mornings guidance and they still are singing the same tune, as the ever resilient ridge keeps its grip upon California. Although there is no formal consensus on, or explanation why the west coast ridge has been so persistent on the time scale as such, our 6 to 10 day outlook continues to show a persistent ridge over the far west. 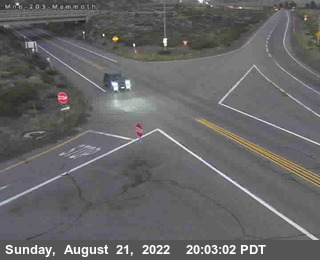 Water wise, the information from DWP shows that there is “about” the same amount of water in the snow up on Mammoth Pass as there was last year at this time. However, last years data showed that it begin to increase in early February, where our current 6 to 10 day outlook continues to be dry. It should be noted that at this time, the confidence level in yesterdays 6 to 10 outlook was at 80% as compared to the 8 to 14 day outlook the same time which was indicated to be only 40%. This may mean that there is possibly of a transition going to happen around the middle of the month of February which coincidently goes along with the 21 day cycle. So sometime around the 11th or 12th there could be a pattern change. However, remember that we can always go from one dry pattern to the next and that has been happening during that last two transitions. I am referring to the transition of the 1st of January and again about the 21st. The 21 day cycle was brought to my attention by a former Lead forecaster of the NWS over 10 years ago and I think that it may have been related to the Late Meteorologist, Ernest Hovmuller’s time scale work. 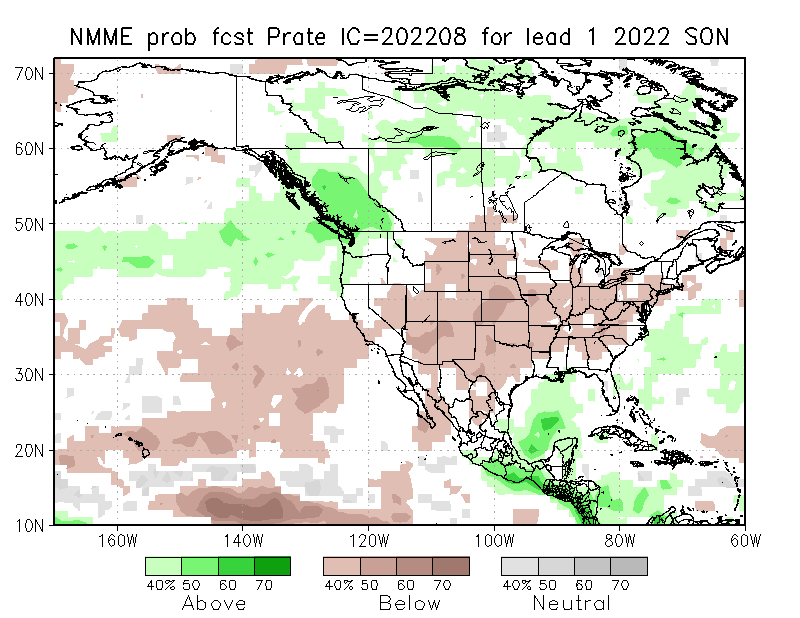 Although, the drought producing system continues to be a strong one that has its grip upon CA, I still expect it to break during the 2nd half of February, with a good chance of significant precipitation before month’s end and into March. 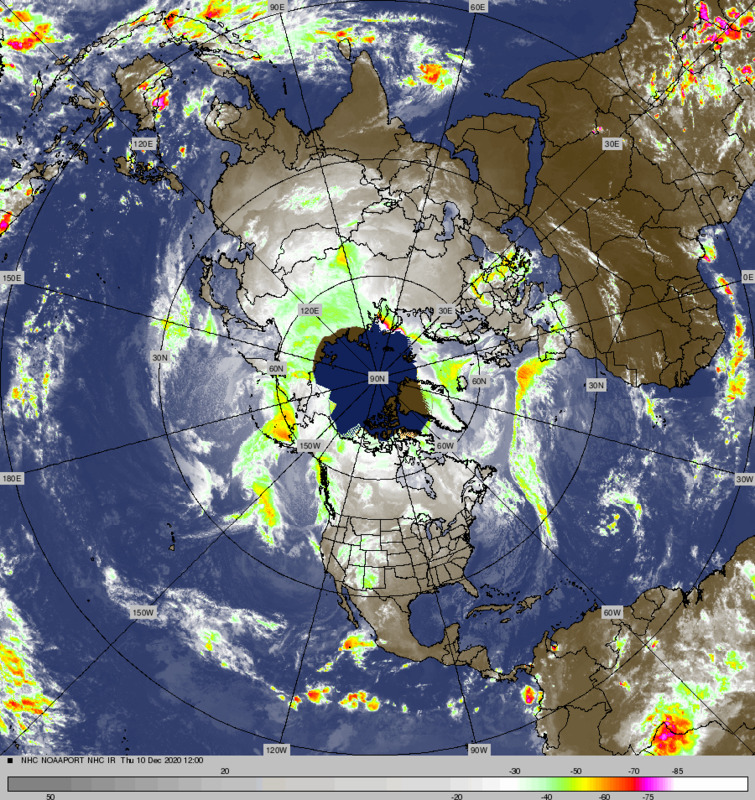 This is based upon a current consensus among the various climate models. More light showers are possible the next two days as a weak subtropical baggy trof spreads mainly high clouds throughout CA. …..The snow level will range from 6500 to 7,000 Ft. No significant accumulation expected. The weekend outlook for Saturday and Sunday shows Gusty Ridge Top winds as an upper ridge builds in. Winds will initially blow out of the NE, then back from the north Sunday. It will be breezy as well over the Valleys of Mono County where there are north/south orientated valleys. As the upper ridge at 500mb build over CA, temperatures will warm again over the CA State next week. The REX Block Morphs back to a full latitude ridge over the far west as a Positive PNA pattern strengthens at the same time. 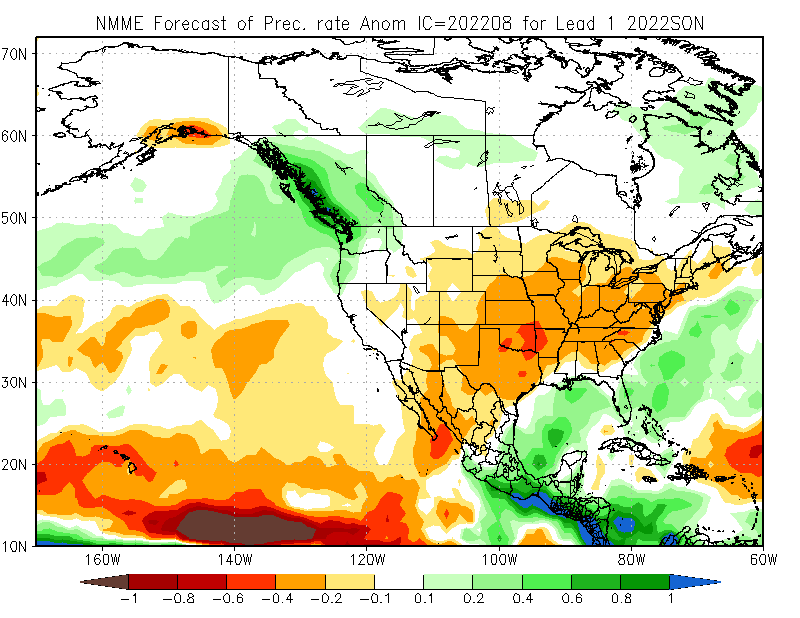 Although the Daily Runs of the various longer range models show phantom systems both approaching and moving through the mean ridge position or in inside slider fashion, they should for the most part be discounted, from bringing any meaningful precipitation to CA. The next transition based upon the 21 day cycle will be more toward the middle of February. Although the pattern has changed a bit from earlier in January, showing more of a REX Block, IE A coupled Upper High with an Upper Low to its south, the pattern is still a dry one for the Eastern Sierra. The biggest indice that stands out the most is the super strong positive PDO teleconnection which hit a record high of 2.51 last December. I expect that this teleconnection will prove to be very high again for January. One part of the +PDO is warm water along the west coast. Warm water along the west coast is, at the least, supporting other teleconnections in keeping an upper ridge extremely strong over the far west. This indice probably has its greatest effect over the Northern Hemisphere during the darkest months, like Mid Nov, through Mid Feb. I would expect that as the days get longer and the Sun gets higher in the sky, later in February and March that the system of teleconnections that are responsible for the dry pattern over the state will break up as we head toward Spring and Spring itself for at least some badly needed precipitation. In reading through the dissertation, it makes reference to the affects of the little ice age and its effects on the Eastern Sierra. It was noted that during the 17th and 18th century that the Eastern Sierra as well as the Great Basin turned especially cooler and wetter. As a side note, the Little Ice Age was associated with the Maunder Minimum, in which was a period of time with either very low or none existent Sunspot Activity. This went on for about 80 years. Expect A chance of showers Thursday thru Friday with little accumulation of new snowfall. Highs in Mammoth will be in the 40s reaching low 50s by this Sunday. Night time lows mostly in the 20s. Will update weather for the next week this weekend.